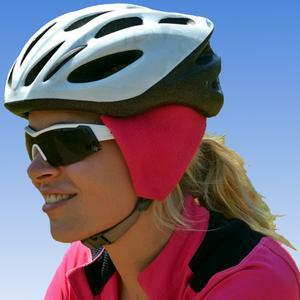 Here’s a handy way to keep your ears warm(er) and to reduce annoying helmet-head wind noise – Adventure Cycling’s “Cat Ear” Ear Covers. 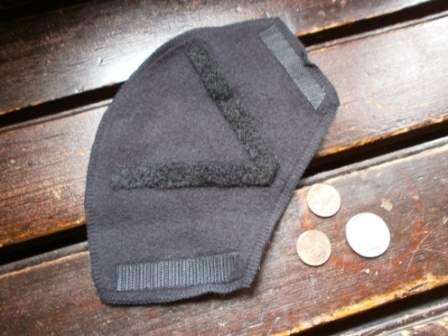 These are simple “polar fleece” triangles with a strip of hook-and-loop on each side to secure the “ear” to your helmet straps. Although the photo borrowed from Adventure Cycling’s “Cycle Source” on-line shop shows red, they come only in black. Worth the $12.00 – part of which would seemingly go to Adventure Cycling’s programs.